Libraries have changed dramatically. No longer are they exclusively furnished with tall, static bookshelves. 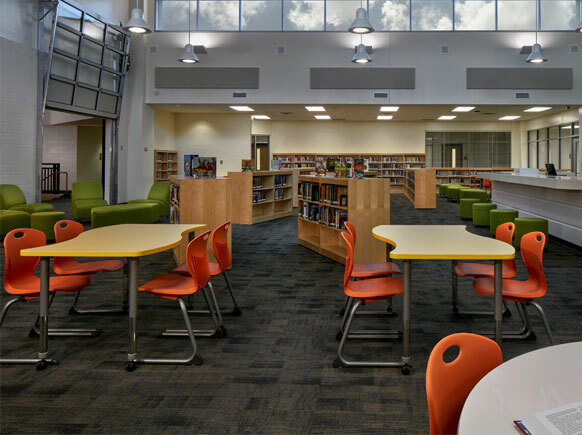 In many schools, this space has morphed into a multi-media center where students research, discover and explore their ideas. Media centers are the hub of the school. 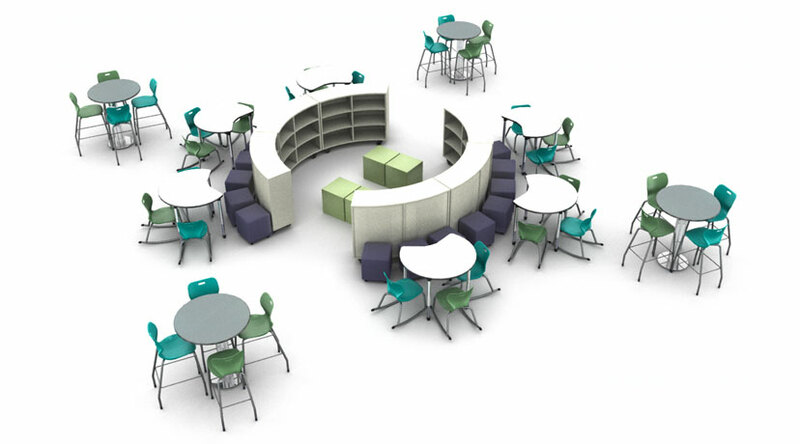 These are now flexible spaces that accommodate technology, teaching and versatile student or community groupings. 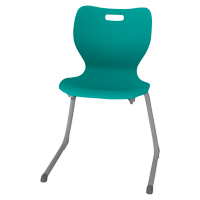 Focus on providing furnishings that allow students and staff to be comfortable, tech assessible, with easy access to resources. 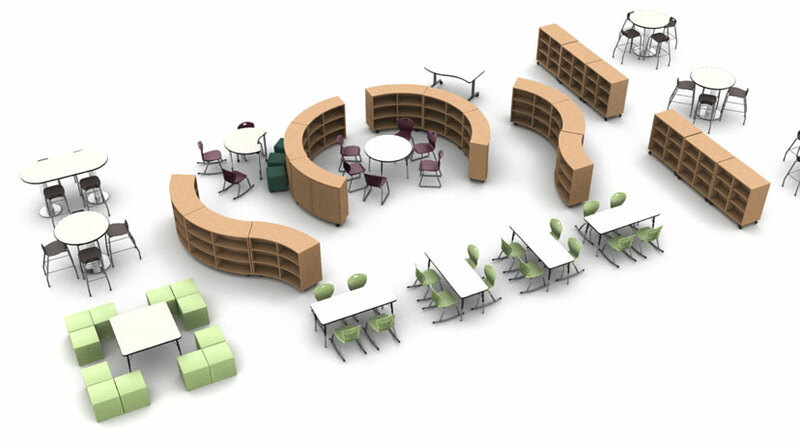 As you’re planning your media center or library think about what you are trying to accomplish, how it will be used, where it will be located and how it will integrate with the grade level or learning community. Here are some questions to help guide your discussions and ultimately the best ways to set up your environment. The hub of the school. Research. Discover. Investigate. Collaborate. Communicate. 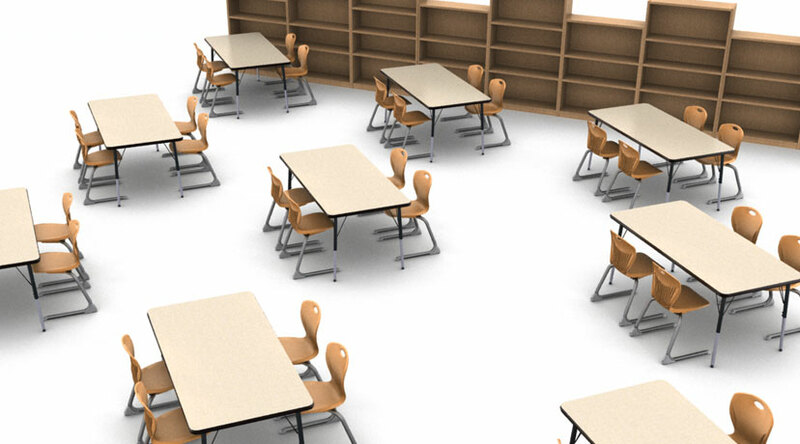 Design a classroom that is right for your students. Media rich centers provide new opportunities for creativity. Blending print collections and media resources gives space to move. Flexible and mobile furnishing eliminate barriers. 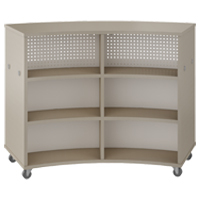 Tables and shelving on casters let you change on the fly. This physical space adapts to the needs of the occupants instead of the other way around. A blended space allows for teaching and learning zones. 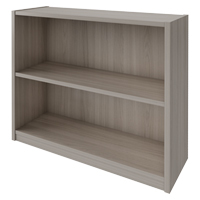 Use shelving for print materials, mobile or stationary, to break up the space without creating visual barriers. 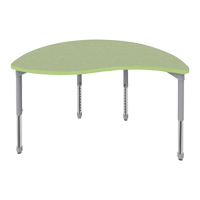 Use standing and sitting height tables and adaptable seating to set up quiet reading spaces, café areas for comfortable collaboration, media stations for online activities, as well as traditional instruction zones. The center of school life, what was once the library is now a space for collaboration and large group meetings, often involving both campus and community participants. Whether you need space to instruct, present, group work, or study this simple solution accommodates both books and people, and can be reconfigured from small groups to large ones.